Is anyone else shocked that the year is half over? I feel like it was just New Years! 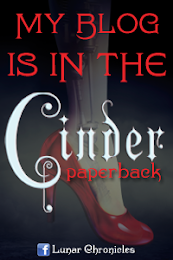 I'm very excited for the nice summer temperatures and the great books that are coming out. 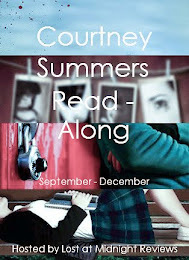 Here's my most anticipated books for June! 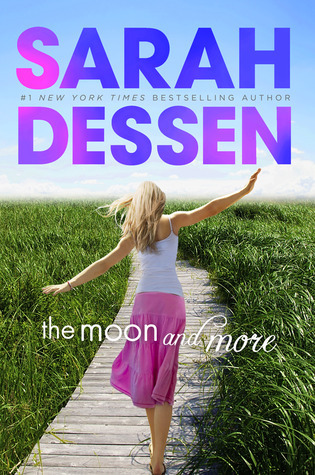 - The Moon and More by Sarah Dessen: I'm hoping to do kind of a Sarah Dessen marathon this summer since I've never read any books by her! I'm sure I'll enjoy them though. 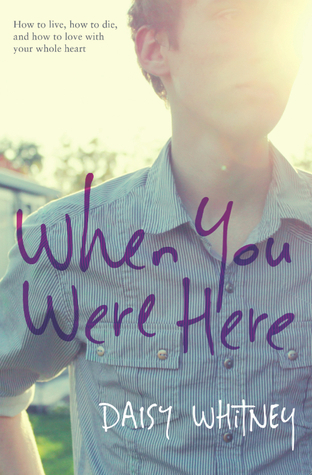 - When You Were Here by Daisy Whitney: This books looks beautiful and heart-breaking and I'm so so excited to finally read it! 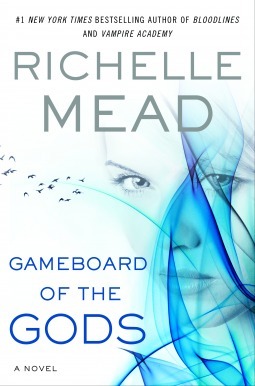 - Gameboard of the Gods (Age of X #1) by Richelle Mead: A new adult book from Richelle Mead! This makes me so insanely happy! 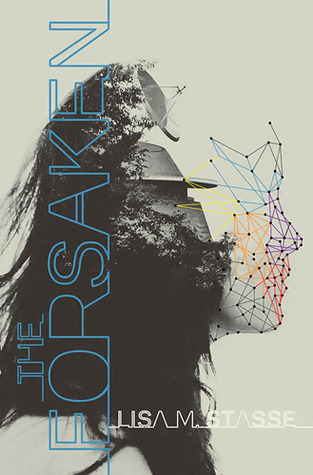 - The Forsaken (The Forsaken #1) (paperback) by Lisa M. Stasse: I have an ARC of the sequel but I'm waiting until it's out in paperback to buy! Really excited to start this series! 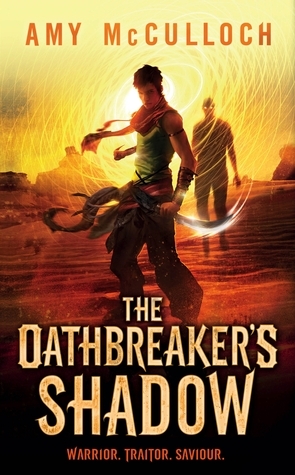 - The Oathbreaker's Shadow (The Knot's Sequence #1) by Amy McCulloch: Sounds like a very cool concept, AND the book launch is in Ottawa! 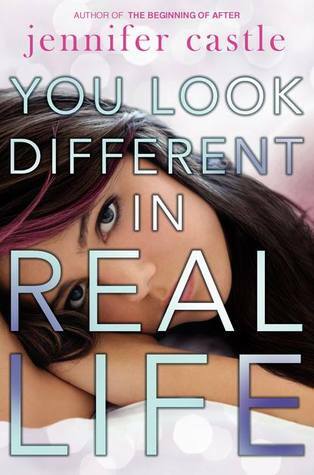 - You Look Different in Real Life by Jennifer Castle: Been meaning to read more contemporary books and this one sounds awesome! 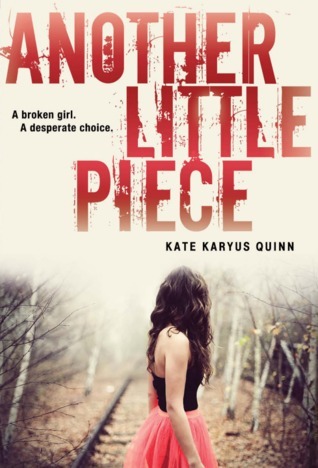 - Another Little Piece by Kate Karyus Quinn: Sounds very disturbing and twisted. My kind of book! 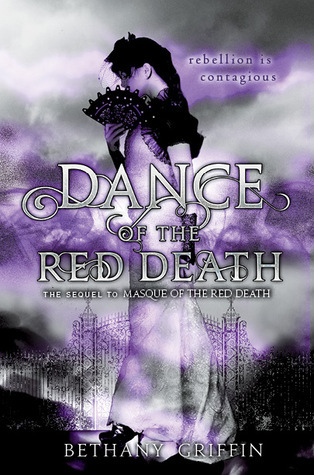 - Dance of the Red Death (Masque of the Red Death #2) by Bethany Griffin: Looking to see how this duology ends! - Confessions of an Almost-Girlfriend (Confessions #2) by Louise Rozett: I haven't read the previous novel, but they both sound fantastic and I'm ready to dive right in! 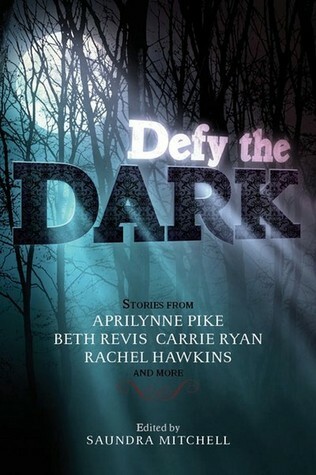 - Defy the Dark edited by Saundra Mitchell: This anthology has some spectacular authors in it (including Courtney Summers!) which is make me very eager to take a peek! 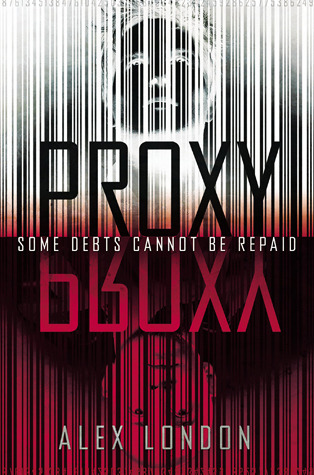 - Proxy (Proxy #1) by Alex London: I very recently heard of this one but it sounds creative and intriguing! 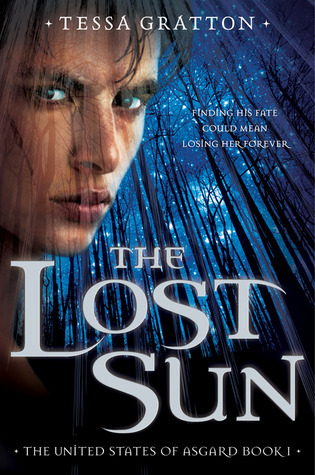 - The Lost Sun (The United States of Asgard #1) by Tessa Gratton: What a cool idea! I can't wait to see how it's executed. 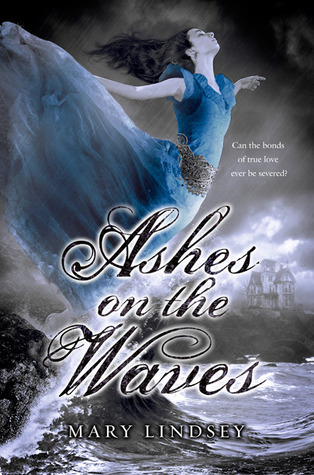 - Ashes on the Waves by Mary Lindsey: It sounds like a cool retelling! I actually really enjoyed The Forsaken. And I am so excited for Dance of the Red Death and Gameboard of the Gods.